Vimeo platforms do not allow any video advertisements. It is AD free platform. The vimeo video has no limits on time and bandwidth caps. The Vimeo has over 100 million users in the world. By Vimeo channel we can’t get the top place in the Google search results. User has some limit while uploading new video. 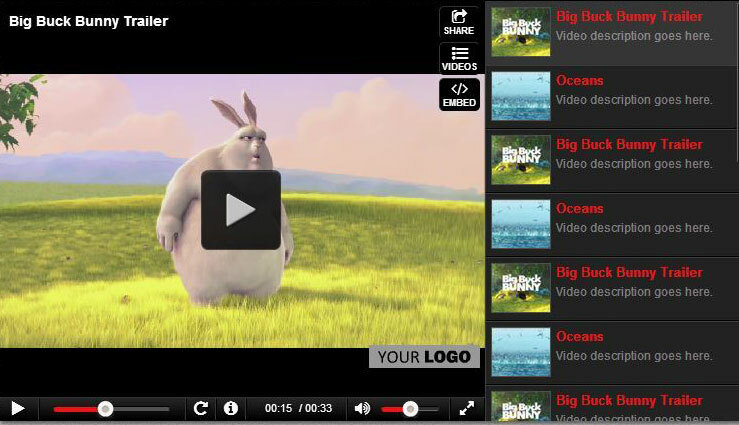 Vimeo is a brand player which you can use custom title for your video and can add your business logo in your video. Users can set the Privacy Controls that are users can also control the playback features for your videos while you uploads a new video. Vimeo is a Supportive community. Because Vimeo is a niche community, the comment sections below videos are generally constructive. Trolls, spammers, and vitriol are no-nos.